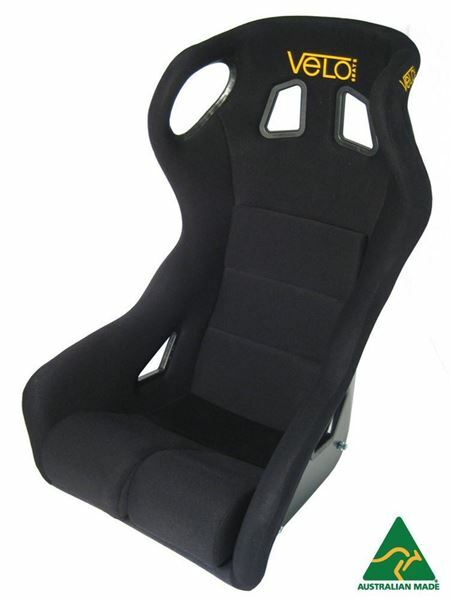 This is the ultimate in competition seating and is designed for dedicated racing applications. The fibreglass shell features ultra deep sides, close fitting lateral head support and has the rigidity required to satisfy the most demanding driver. 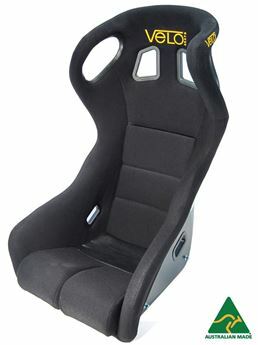 This seat is FIA homologated and our integral lateral head support is compatible with the HANS device. The seat also features removable back, base and front cushions and is slightly heavier than its Carbon fibre twin. 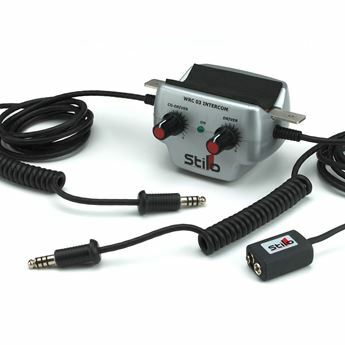 The Stilo WRC Amplifier features two separate volume controls (for driver and co-driver), a specially designed shape to fit onto roll cages and special cables to attach to belts. 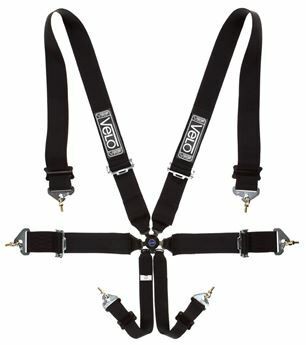 Alloy mounting brackets to suit side mount seats. 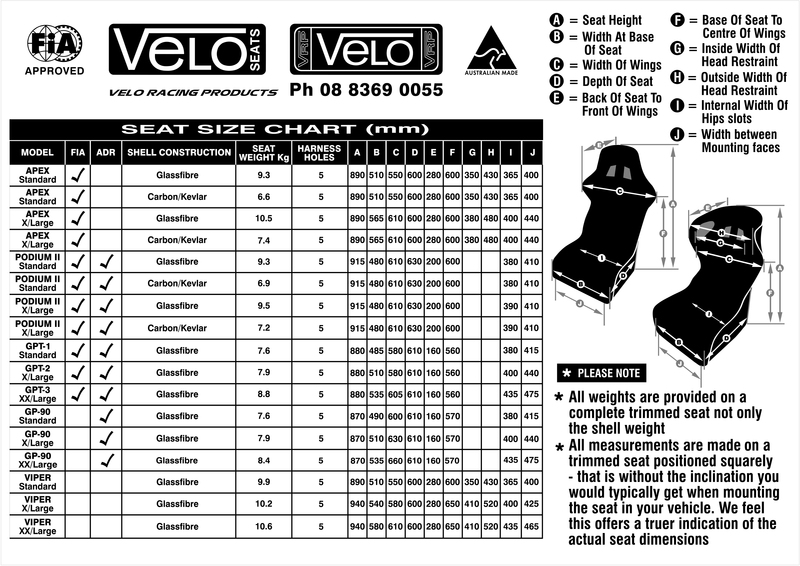 Steel mounting brackets to suit Side mount seats. Powdercoated black.